I, like many others, enjoy EVE Online from a healthy distance; I love learning about the histories, the tactics, the charismatic leaders, and the alliances of all kinds. It’s been almost three years since that most famous battle between the CFC Coalition and TEST Alliance which resulted in approximately $300,000 to $330,000 worth of ships lost to the vacuum of space, if Forbes’s estimates are to be believed. Since that time, the perpetual drama of the EVE universe has drawn onlookers with only a basic understanding of its mechanics to learn about the universe and, most importantly to Star Citizen fans, its emergent gameplay structures. With a new Null-Sec war imminent and Star Citizen accelerating its development, it’s difficult to avoid drawing similarities between the EVE universe and the hopes of Star Citizen pilots. In some ways, EVE can be seen as a model for the emergent gameplay that Star Citizen will see. For those unfamiliar with the term, emergent gameplay is some sort of unstructured play within a game environment using the tools provided by developers. If you’ve ever altered the rules of chess for fun or made rules for Nerf wars, you’ve experienced emergent gameplay. It can be an intended part of game development; many recent games are built with this in mind by adding level editors and general rules for gameplay in lieu of more stringent ones. Sandbox titles, such as Minecraft and GTA Online, are the most extreme examples. Star Citizen is built in the same spirit as these games, with Chris Roberts touting lofty goals of many different kinds of systems embedded within a single game to allow for all kinds of structured emergent gameplay. This is what has drawn so many simulator enthusiasts to Star Citizen: the chance to create their own experience. However, there’s another side to emergent gameplay: the unintentional kind. These generally occur by accident or due to some flaw in the structure of the game. With the advent of regular patches by developers, they are often rectified quickly. Take, for example, the Reckoning Bomb in World of Warcraft. Paladins in the game have an ability, named Reckoning, that gains charges whenever the Paladin receives a critical hit, and then the Paladin can use these charges to strike multiple times. There was a problem, though: upon release, there was no cap to these Reckoning charges, so players could store up charges by intentionally being hit then release them all at once to kill raid bosses (typically drawn-out encounters designed for forty people) in a few seconds, without any assistance whatsoever. It was patched in a hotfix almost immediately. This sort of unintentional emergent gameplay isn’t necessarily negative, however. The battle between CFC and TEST mentioned earlier involved approximately 4,070 pilots simultaneously during the peak point of the fighting, and involved many more than that in total, according to the BBC. In order to compensate for the massive amount of data involved even when 1,000 ships are fighting, the server undergoes what’s known as “time dilation,” which effectively reduces the speed of the game, in this case up to 90%. (Time dilation is not always so extreme; it scales with the number of ships) Time dilation only affects the area the ships are inhabiting, however, which means that ships outside of the region where the fighting is taking place can move at normal speed, ergo, reinforcements could arrive much faster relative to the fight occurring, which increased the time dilation, which allowed for even more reinforcements. On top of this, players could lose their ship, return to a station, acquire another ship, and enter the fighting once again alongside newcomers to the fight. In a sense, technical limitations broke the illusion of the simulation, but created interesting, new gameplay. In fact, this massive fight wouldn’t have been possible were it not for this workaround. In EVE, this sort of emergent gameplay is often embraced, but many players of Star Citizen are looking to immerse themselves in a much more complete simulation. Unfortunately, such a high level of simulation, due to its sheer complexity, is practically impossible. 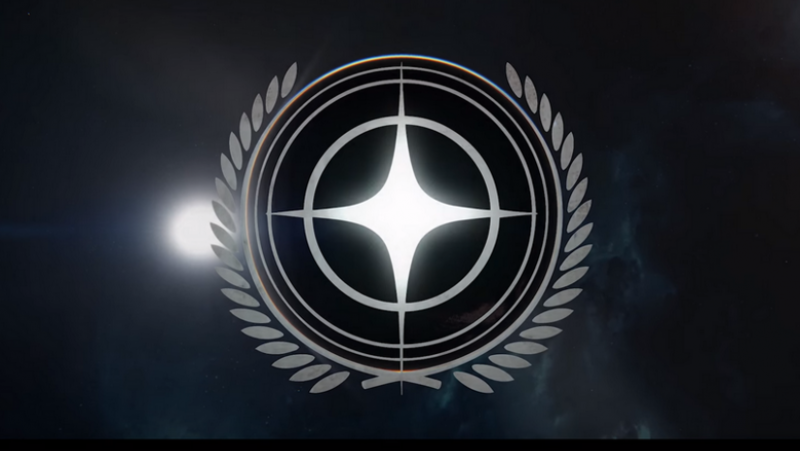 Any game (especially such openended, competitive ones as Star Citizen plans to be) with sufficient complexity will have plenty of exploits and emergent gameplay, not just bugs, just waiting to be discovered, and I suspect that they will become a regular feature of Star Citizen. In particular, I predict that the artificial intelligences of the backend servers will be ripe for exploitation, and I foresee a number of data resets and number caps by CIG during this game’s existence, publicized or otherwise, as shrewed businessmen tease out potential exploitative practices. These exploits may not become more numerous as they implement updates after the game’s final release, but these updates will inevitably create NEW exploits, just as EVE has experienced during its nearly thirteen years of existence. Though this inevitably breaks the dream of the perfect simulation, it doesn’t mean that the game will be hemorrhaged by these problems. In fact, I believe the opposite is true: many old games are kept alive purely based on their emergent gameplay, and these sorts of strange interactions may serve to keep the game alive long after it would otherwise be forgotten. Before the trend of patching and changes became popular, the possibilities of emergent gameplay increased the longevity of games. New tactics were being discovered and implanted into the Starcraft metagame even as it was replaced by its successor, and people still return to the old Elder Scrolls games to discover new adventures, work the game over in new ways, and try new things (or, more commonly, try the old things in a new way). It’s this kind of emergent gameplay that keeps these game popular so long after most games would be buried in nostalgia and left behind, and Star Citizen has the potential for emergent gameplay to new extremes that could rival, or even surpass EVE Online. 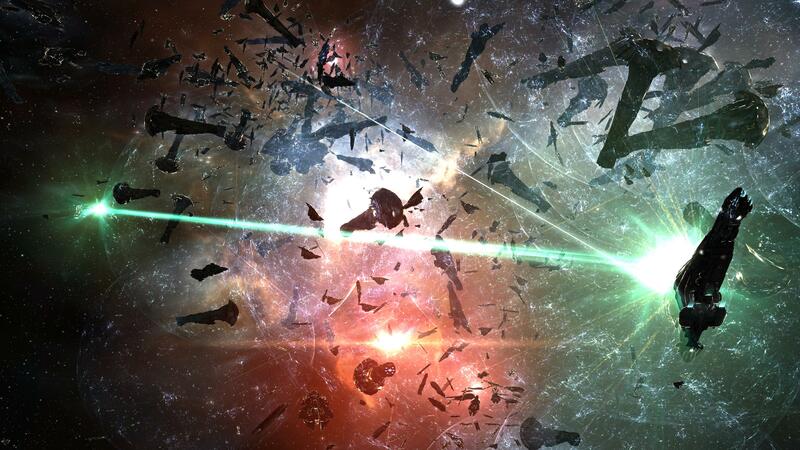 EVE has not only survived, but maintained itself nicely thanks to its embrace of emergent gameplay. Even as the developers patch issues and add new features, this aspect has been left intact the entire way through as a core element of the game. Now the question remains: what form will this emergent gameplay take in the universe of Star Citizen? Will it be manipulation of the goods markets to an extreme degree so that one player corporation can claim a monopoly? Will there be co-ordinated attacks against the Banu to extinguish their empire forever? Or will it be a bit more insidious, such as an exploit to systematically crash the servers of one particular star system to stymie the advance of an enemy fleet?